When you’re first building your Online Store and you’re trying to get to your first sale, it’s very important to consider how customers will find your website and potentially purchase your products. The most conventional method of pulling in traffic involves creating ads so you can run some proactive marketing to pull in customers, but what about customers that aren’t responsive to ads? Not all potential customers will click on the ads they see. They may prefer to search out the products they want to buy. Basically, some customers prefer to retain more control over what they are deciding to pay for. They want to find the products instead of the products finding them. It’s a similar difference to going to the mall to buy something versus a door-to-door salesperson knocking on their door. To reach these customers, you’ll want Google to index all the different webpages that make up your website, so they can be searchable in the Google search engine. The pages that make up a Shopify website are your products, collections, blogs, and informational pages (such as About Us, Contact Us, etc.). Today, I’m going to show you how to make Google index all these pages that make up your website. This way you can reach potential customers directly from a Google search! Let’s make your website discoverable! If you’re still unsure how to do this, I made a short video which you can follow along with here to see how to add the HTML tag. Great work! Your website is now verified with Google! A sitemap automatically contains links to all the pages that make up your website. Your sitemap is constantly being updated whenever you add new content to your website. This includes simply changing product descriptions or even adding product images. 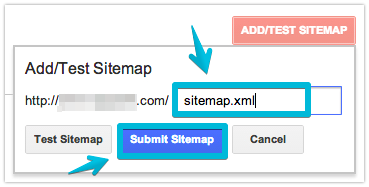 You can submit your sitemap to Google at any time so it is indexing the updated information. Whenever you make any major changes that impact how your pages will appear in Google, it’s generally a good idea to submit your sitemap. 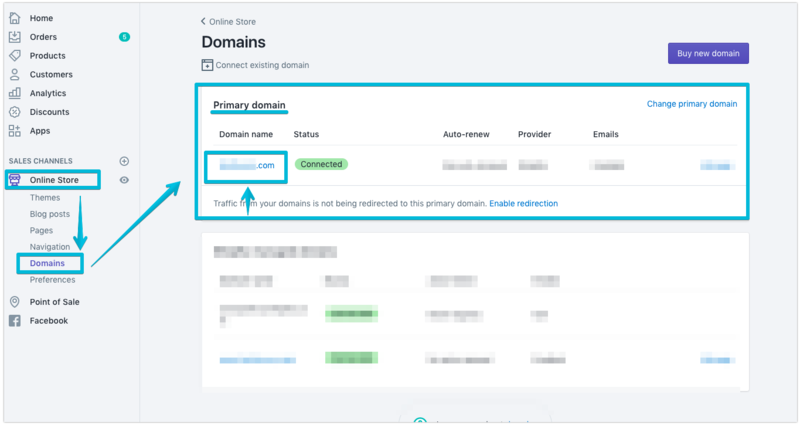 Step 1 - Login to the Google Search Console right here if you aren’t logged in already. Now that you have submitted your sitemap to Google, all the pages that make up your website should be findable in the Google search engine once Google finishes indexing them. Note: It can take Google between 7-30 days for it to finish indexing a website. It most cases it takes between 24-72 hours, but it can take much longer in some cases. This isn’t something Shopify can control, it’s entirely up to Google. So you may need to wait a bit! That’s all for today! Feel free to share any questions or stories you have about getting your site on Google in the comments below! Wow this is very helpful man, every section in here explained in a nice way which is really understandable. Step by step it shows the whole process this is really wonderful. wuufer001 so happy to hear you were able to find everything and make use of the instructions. Matt is awesome and has a way with making technical steps very clear. I followed the same ones and am excited to see the SEO slowly build and bring traffic to my store over the next little while. Also, to use Google Analytics to track everything so I can optimize it. 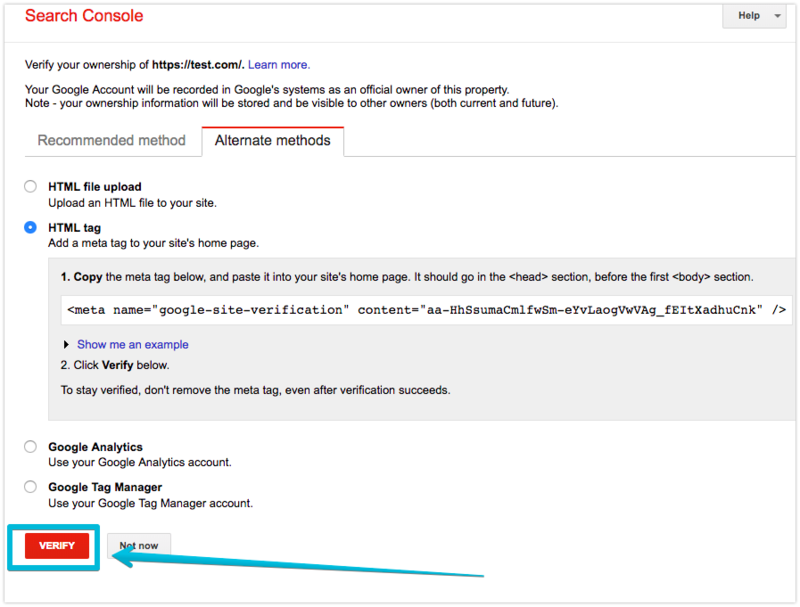 Can you update this post with regards to the new google console. I'm having trouble applying this info to the new version. Deana1364 Never mind I figured it out! Thanks Anyway!